Hoping to revive economic growth, Japan’s central bank is running an unprecedented programme of buying government bonds. It has long entered unchartered waters, yet the consequences of these unconventional monetary policies are not well understood. 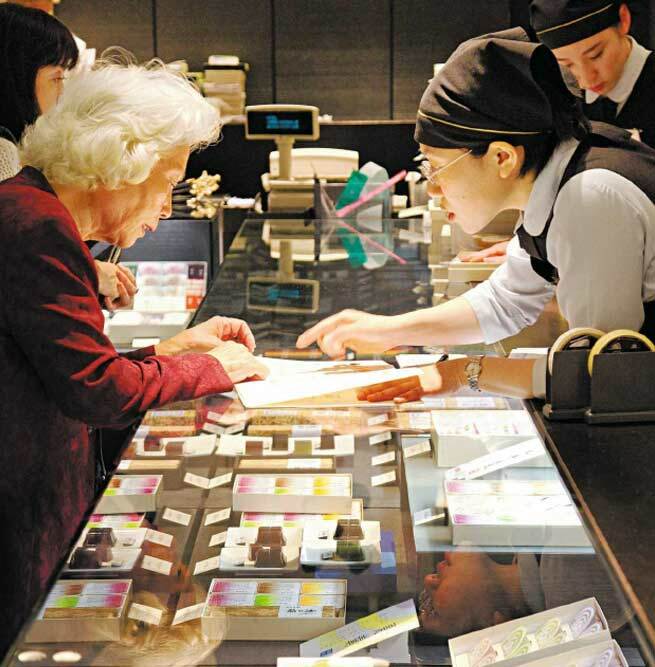 Evidence indicates that in Japan’s case, it is mostly the rich and the old who profit. My analysis shows how other countries can learn from the Japanese experiment.